Having your home power washed to remove dirt and mildew is a great way to enhance the appearance of your house. However, choosing the right professional for the job is critical. Improper timing of cleaning, failure to wash chemicals off plants, improper application of chemicals, and using a heat setting that is too high can all cause damage to plants and in some cases, even your home. I recently visited a property that had suffered damage to both their turf and shrubs as a result of a bad power washing job. Luckily, all the plants pictured should grow back, but in the meantime, they certainly look unsightly. I wish they had called us! 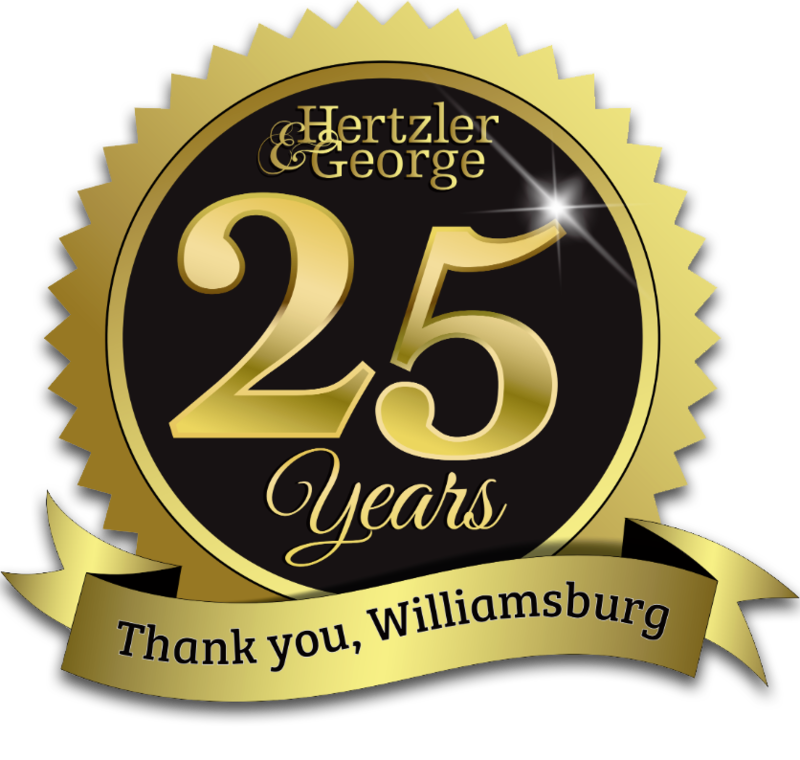 At Hertzler & George, we’re much more careful about our work and we don’t let these kinds of problems happen. Timing is critical for protecting the health and appearance of your plants. 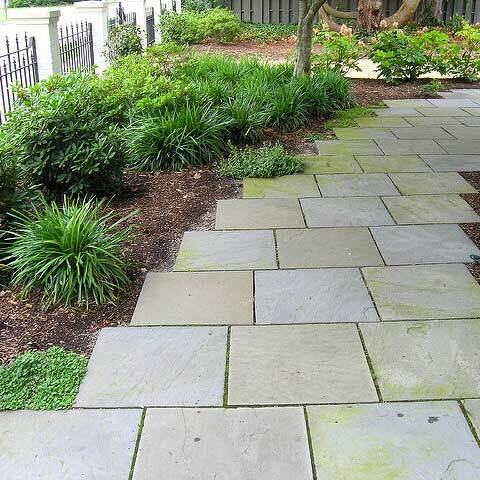 We take into consideration both the time of day and the time of year when we power wash your home.